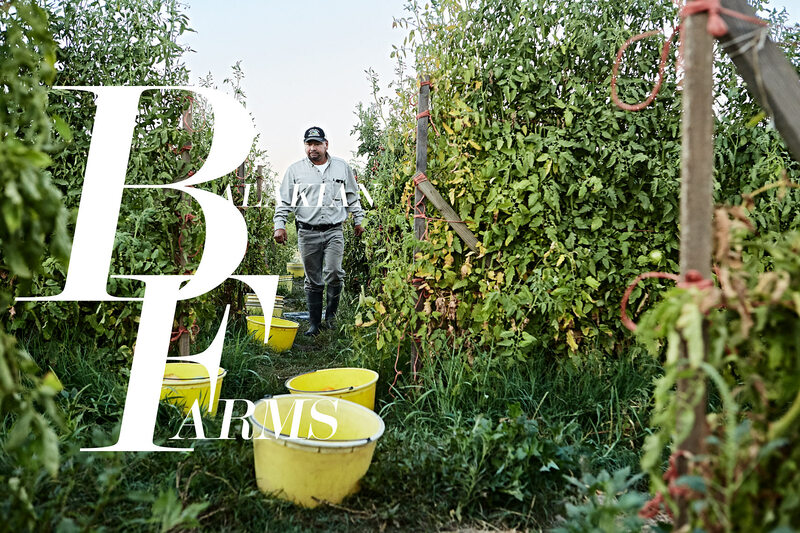 Balakian Farms was one of the first organic farms in California to grow heirloom tomatoes. This family farm in Reedley, California also prides itself on its organic peaches. I spent the day with Angel, the farm's manager, rising at 4:30 am to wander the rows of peaches and tomatoes, laying out the yellow buckets next to fruit ripe for picking later in the day. This farm is a true family enterprise. Angel’s brother led the packing team, and Ms. Balakian, age 89, packed the heirloom tomatoes in her own backyard. The highlight of the day was tasting one of the best peaches of my life, picked straight from the tree, only to realize how far industrial farming has taken us from the true product that Balakian Farms still grows.